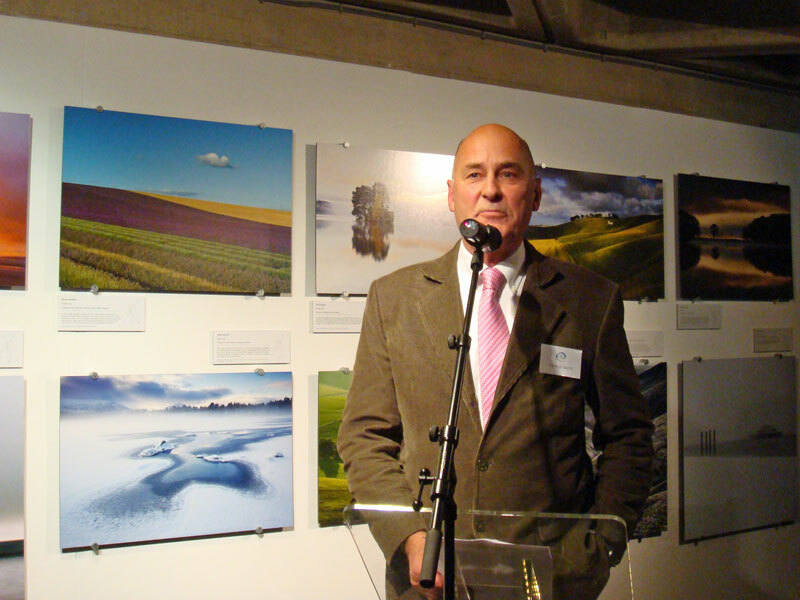 Charlie Waite presented the awards at the opening of the Take a View exhibition. 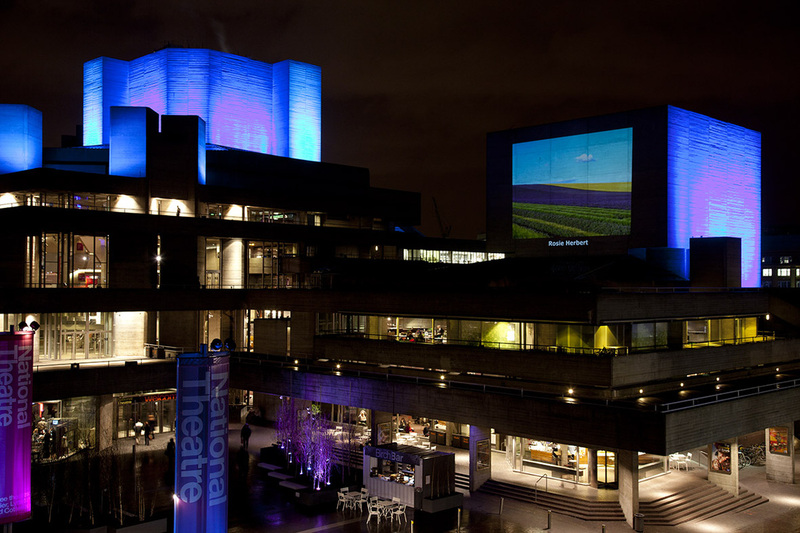 During the evening each image was projected onto the outside wall of the National Theatre. 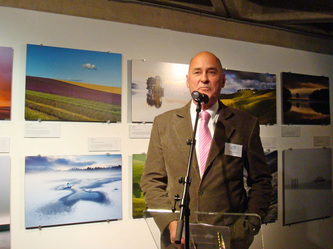 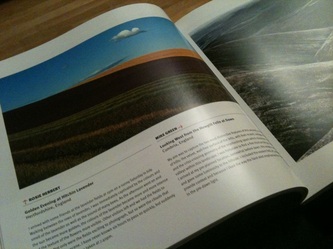 exhibition at London Kings Cross station from 1st to 7th July 2013.